The Seamaster 23 was built from 1968 until 1975 in which time 345 models had been produced. 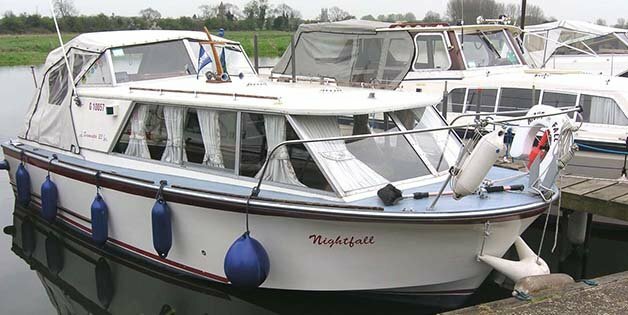 The V hull, hard chine and the single moulded hull and supersture makes the boat suitable for sea and river use. The accommodation is 4 berths in a spacious open-plan layout. 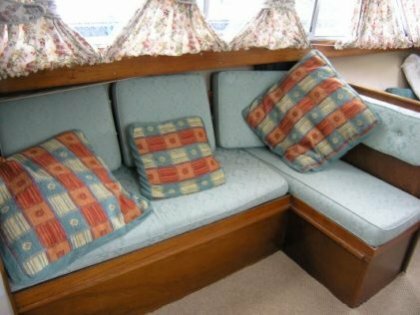 There are 2 single berths in the bow and the dinette area converts to a double. 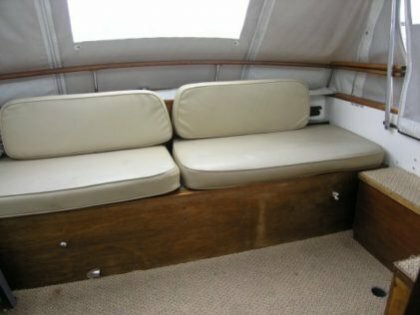 There is also a large galley and separate toilet compartment. The cockpit although fairly small has a helmsman position and bench seating across the stern. Various petrol or diesel engines and outdrives were fitted including Volvo, Ford and Perkins.